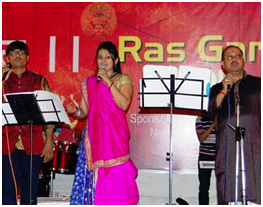 Navratri Event at Asavari Towers, Satellite, Ahmedabad. 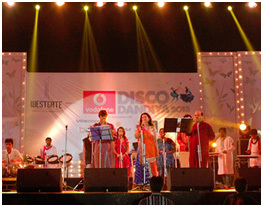 Navratri Event at Saket 2, Ahmedabad. 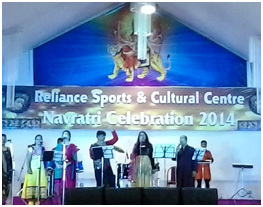 Navratri Event at Reliance Township, Jamnagar. 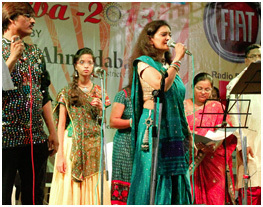 Navratri Event at Asawari Towers, Ahmedabad. 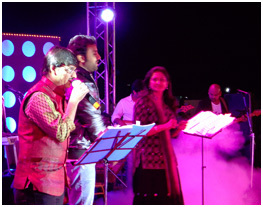 Live performane with Amitabh Narayan – Finalist of Indian Idol 6. 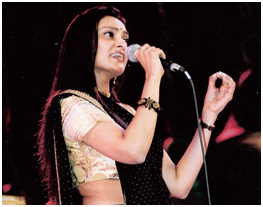 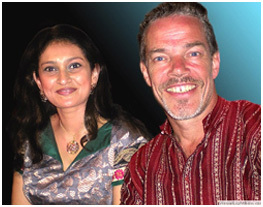 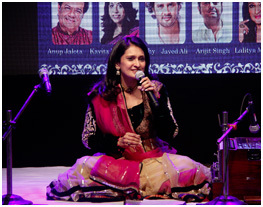 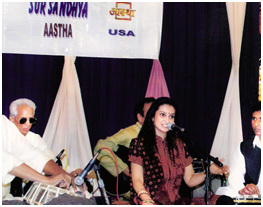 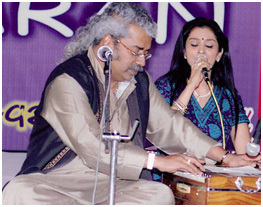 Live Concert With Prem Joshua at Mahalaxmi, Mumbai. 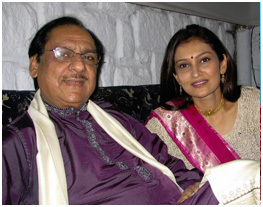 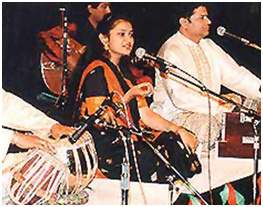 Ghazal Concert with Ghulam Ali Khan Saheb at Kerela. 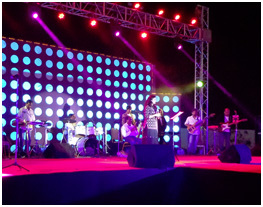 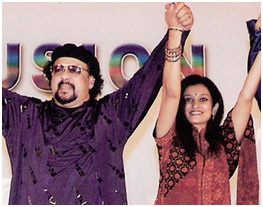 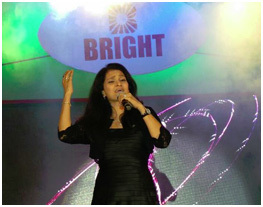 Fusion Concert with Louis Bank, Shivamani, Niladri Kumar etc at Surat Indoor Stadium. 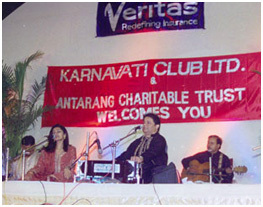 Navratri Event at Rajpath Club, Ahmedabad. 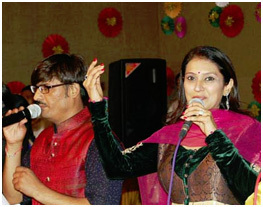 Navratri Event at Rotary Club, Ahmedabad. 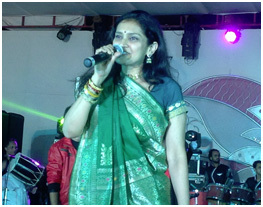 Navratri Event at Borivali, Mumbai. 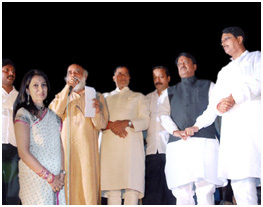 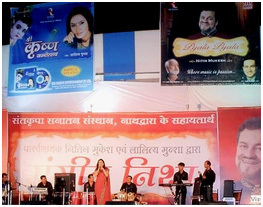 Live Concert With Nitin Mukesh at Nathdwara, Udaipur. 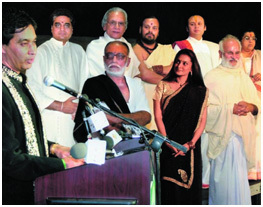 Chat Puja Bhajan Sandhya in presence of Chief Minister Shree Vilasrao Deshmukhji at Mumbai. 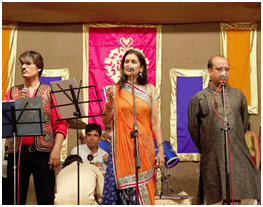 Fusion Festival at Siddhi vinayak Temple. 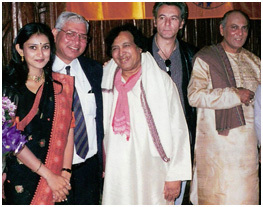 Musical Evening with the Ledges Ustad Sultan Khan and Ustad Rais Khan at New York. 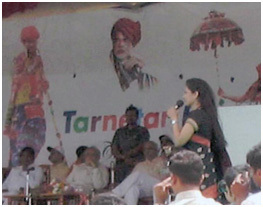 For Chalo Gujarat Function at New Jersey. 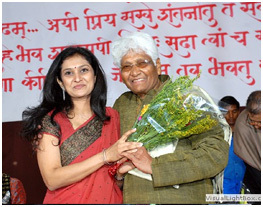 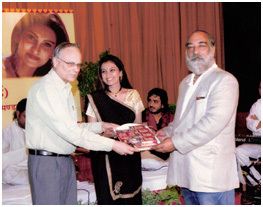 A Musical Evening for a renowned Social Worker at Baroda.